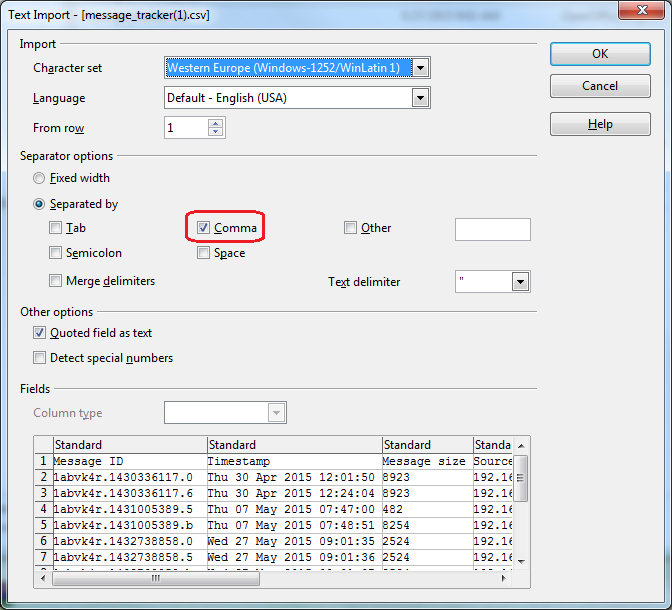 : After opening an exported list from message tracker, the column headers are not matching up with the correct columns. Now the column headers should line up correctly. This article was originally published in the GWAVA knowledgebase as article ID 2552.